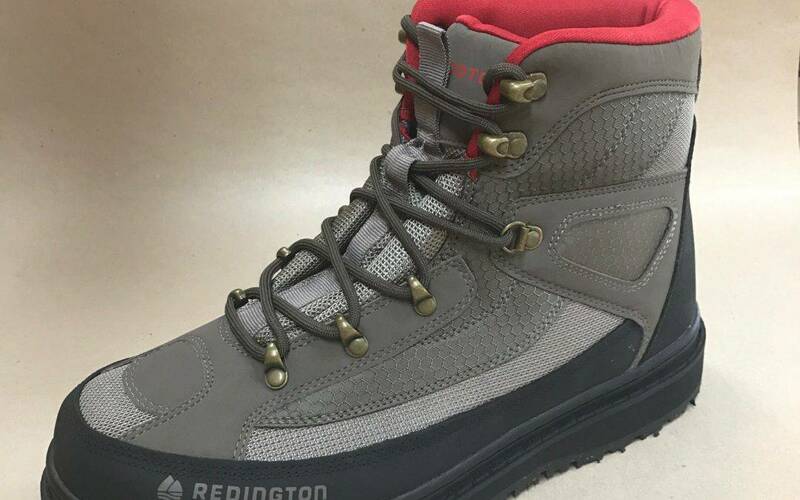 Coupled with the Prowler Wading boot, featuring a wide fit, sticky rubber sole. Redington a U.S company have been making waders and other products as long as anyone,from waders, Rods, Reels. (now a division of Sage). Other products in stock Redington Bohemoth Fly Reels, Redington Vapen fly Rods. We are constantly looking for new and innovative products see also SUNRAY Fly Lines, micro and ultra thin fly lines, Lively Legz flies, or legs for tying. And now Eggstasy yarn for globugs.